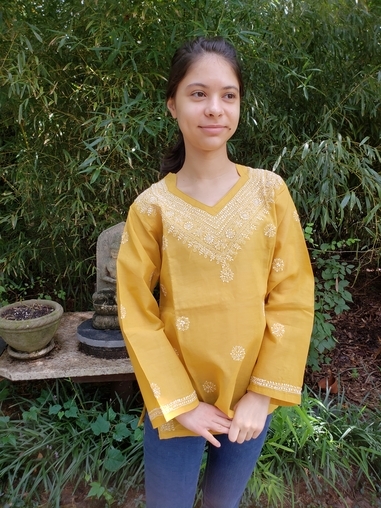 For a limited time Sutradhar is selling 100% cotton kurtas from India. 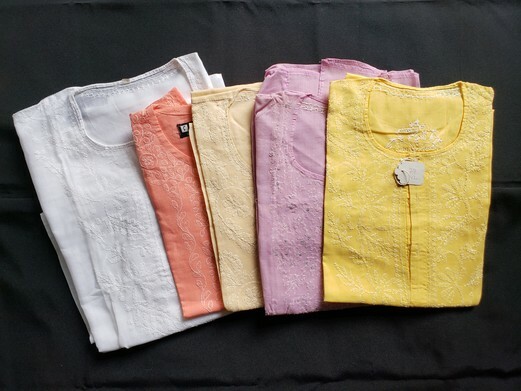 These lightweight pastel shirts are hand embroidered and perfect for any occasion. All profits go towards student scholarships at the institute. Get yours today as time and quantity are limited. 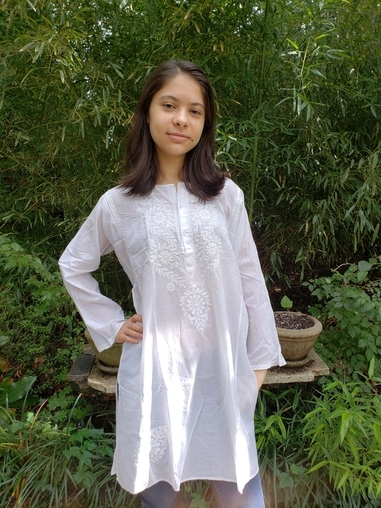 All kurtas are $20 plus $3 for shipping. 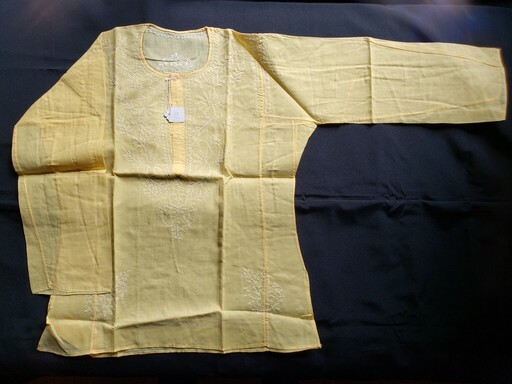 Please specify the color and size you would like.